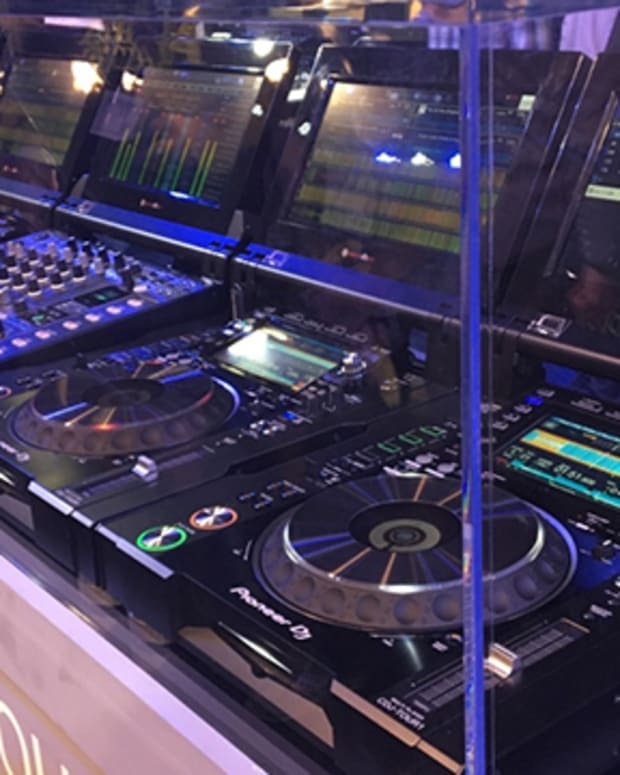 With the launch of Pioneer&apos;s newest media player, the XDJ-700, comes news that the company will discontinue a mixer that had people scratching their heads in the first place. 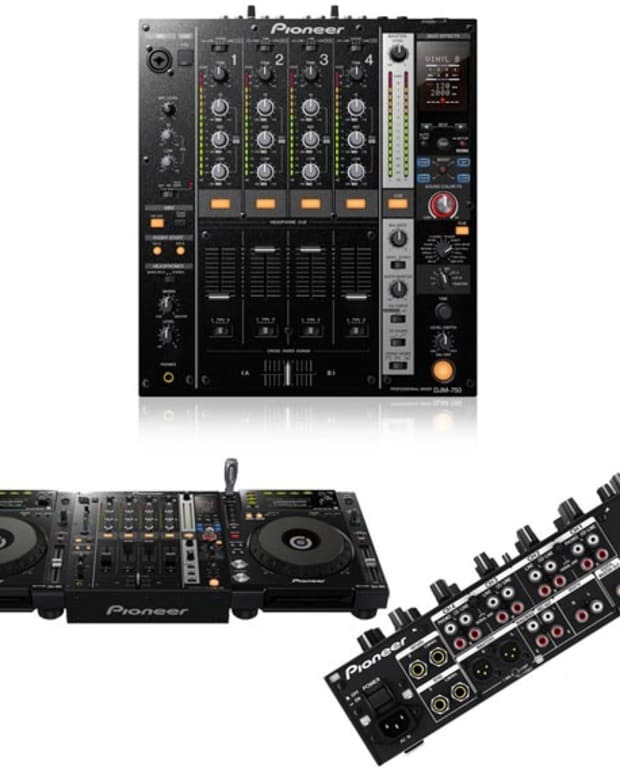 Pioneer will no longer produce their DJM-900SRT mixer, which was separate unit from the industry standard DJM-900Nexus due to it&apos;s Serato specific soundcard that was not previously available. Earlier this year the 900NXS got an upgrade and the Serato soundcard was included, obviously leaving the 900SRT out in the cold. In order to coincide with Pioneer&apos;s recent move to make DJ equipment more affordable, they are now re-introducing their DJM-350, the 2 channel mixer that had previously been discontinued when the company focused on their more high-end models over the past few years. 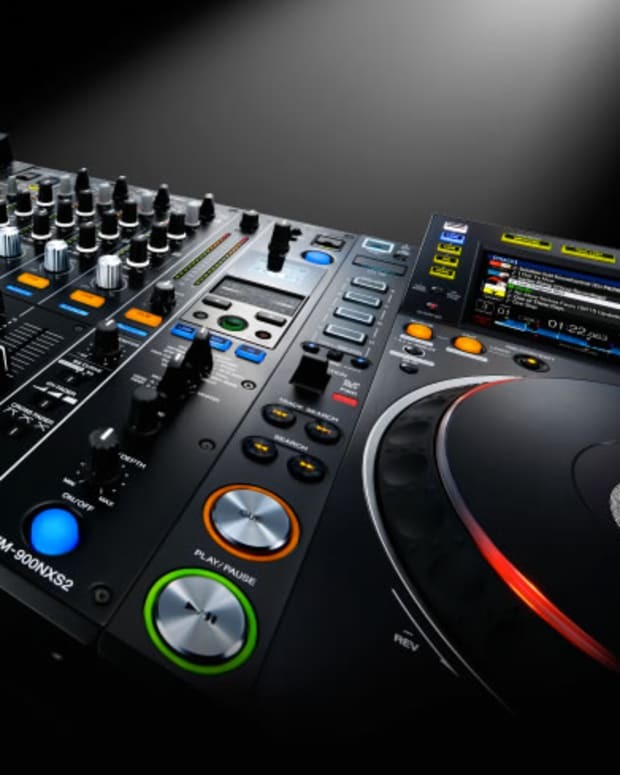 The affordability of their new XDJ-700 and bringing back the DJM-350 will allow their target market to expand, which means more people will be able to have the world-class hardware in their homes.